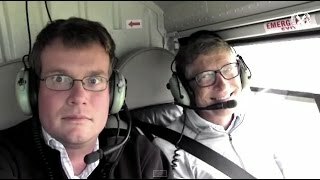 FBC ዓርብ ሚያዝያ 11 2011 ዓ.ም. - Friday, April 19 2019 G.C. 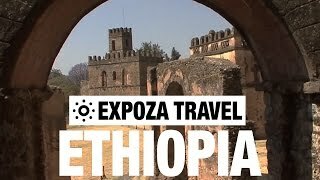 Travel Guide through the fantastic Ethiopian nature and historic places through the whole country!